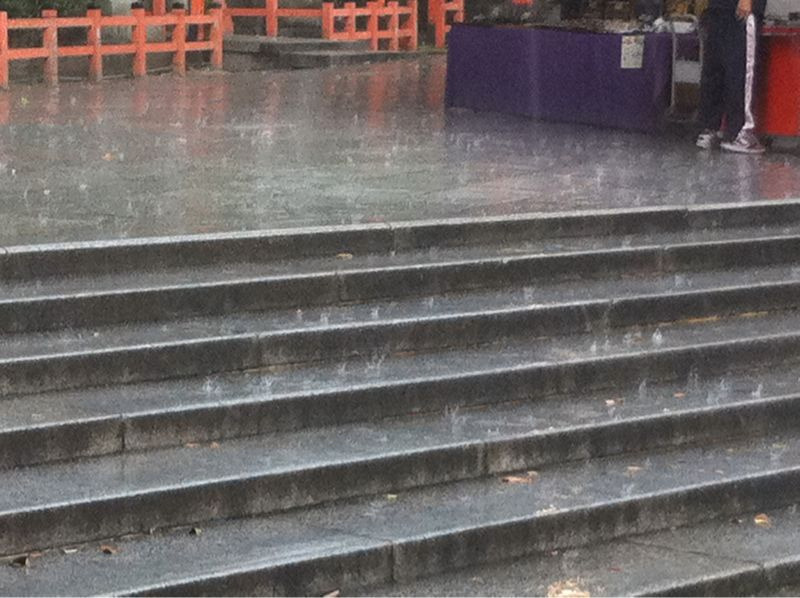 This is RAIN… beautiful, cleansing, and nourishing rain! Leaving New Mexico. 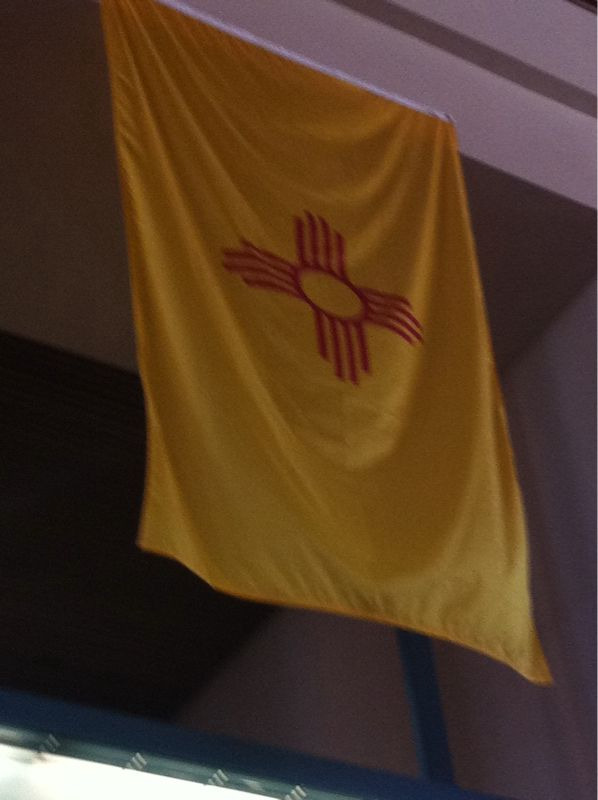 This is our state flag with the Zia sun symbol! 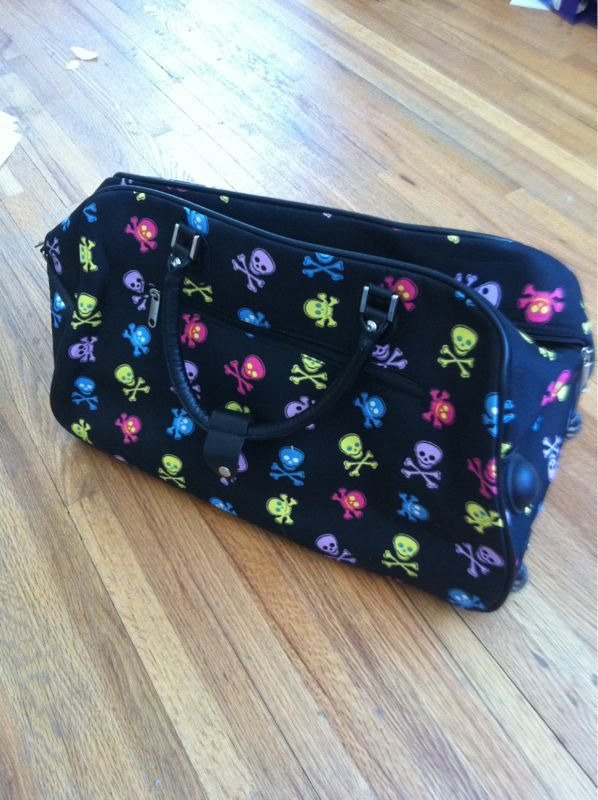 this bag will contain all my essentials, and be checked in and on its way! optimal as possible: everything I need BUT nothing I don’t ! 90s F / around +30-32 C.
compared to Vanuatu, will do my skin and body well! Now assignments to finish before the FUN can commence!